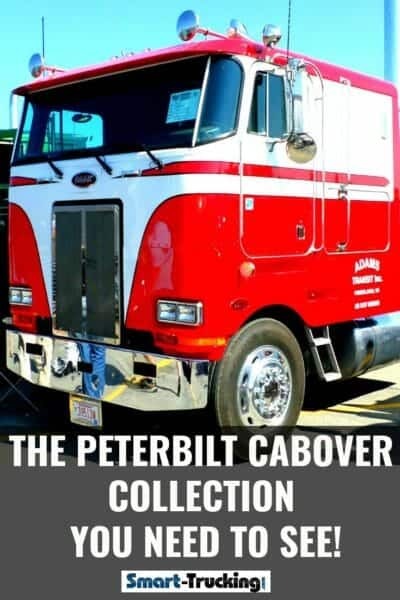 The Peterbilt cabover truck is a popular style of rig, especially with ‘vintage semi truck’ enthusiasts. 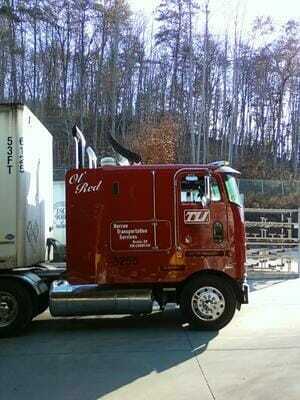 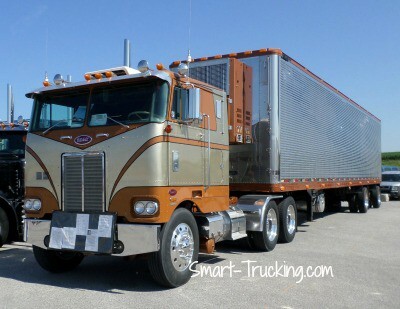 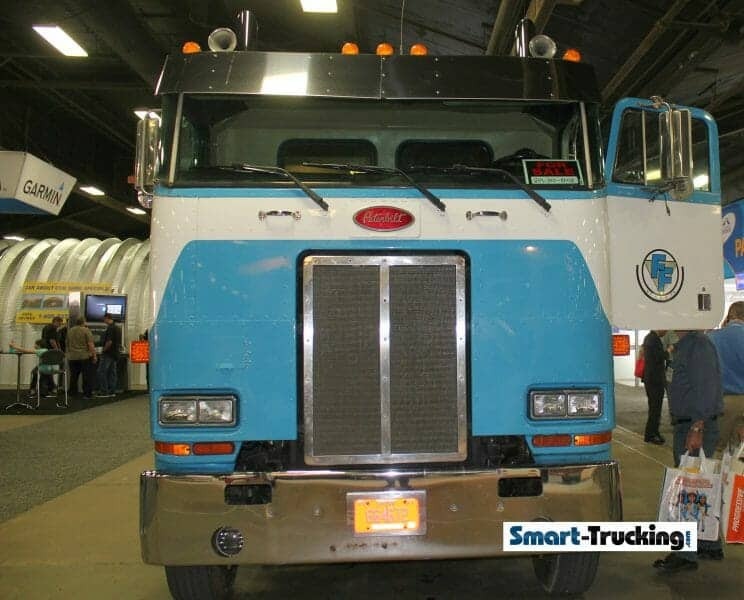 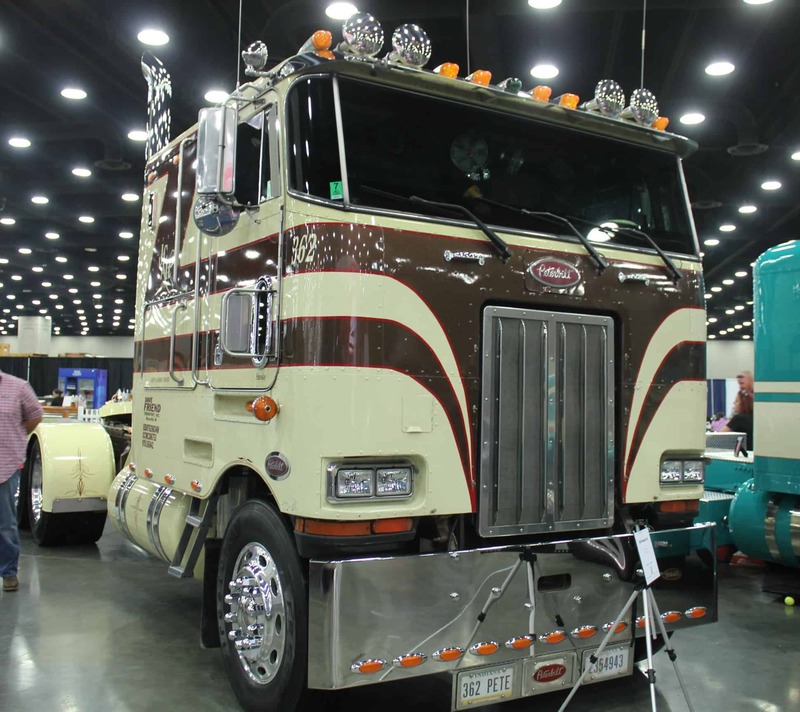 Probably the best well-known models of cabover Petes, are the 352 and 362. 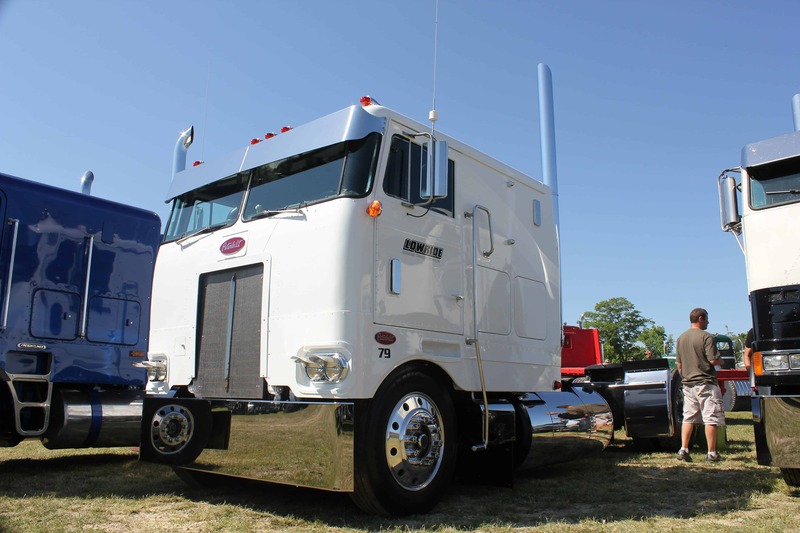 Some of these old school big rigs that are still around, have been rebuilt and customized for truck shows. 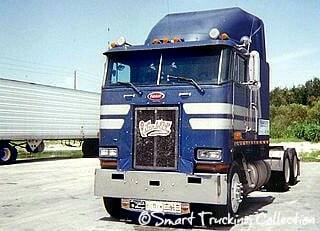 However, a large number of them are hard-working trucks, which hit the road on a daily basis. 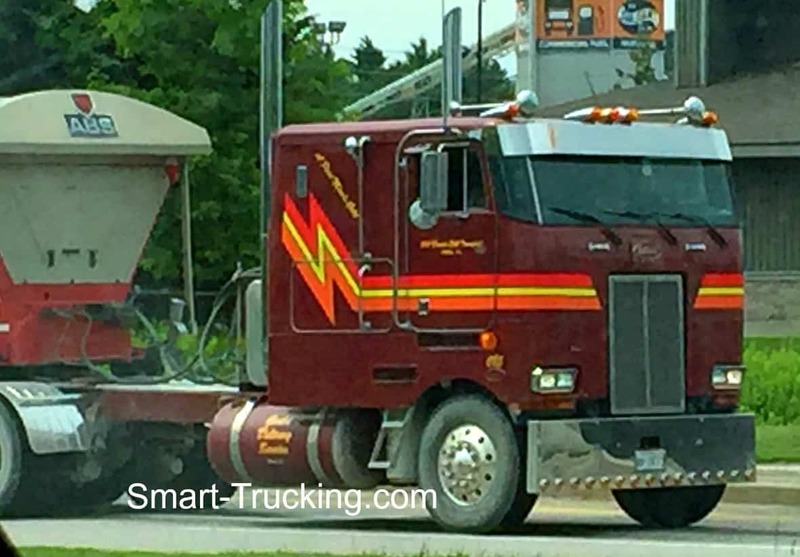 If you were a trucker in the ’60’s and ’70’s, you’ll remember these awesome workhorses, being a common sight on the highways…. 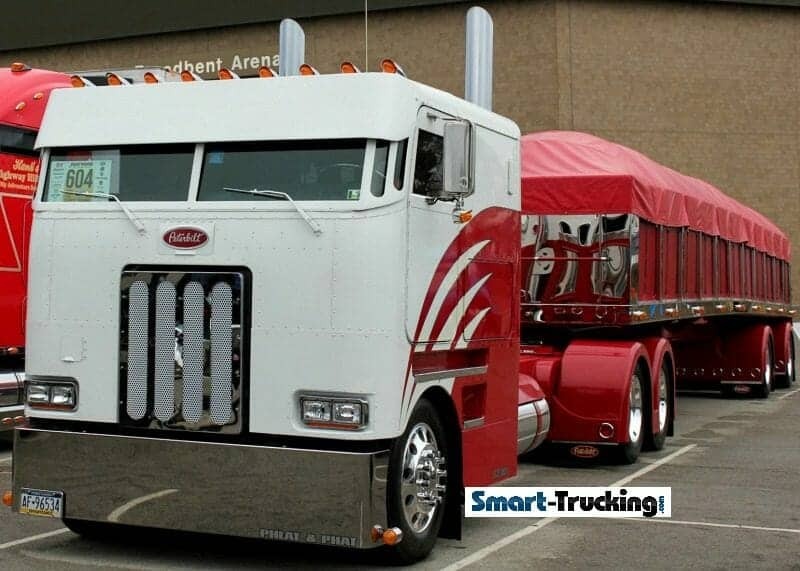 Freightliner, White, Kenworth, Diamond Reo and of course, Peterbilt cabover models. 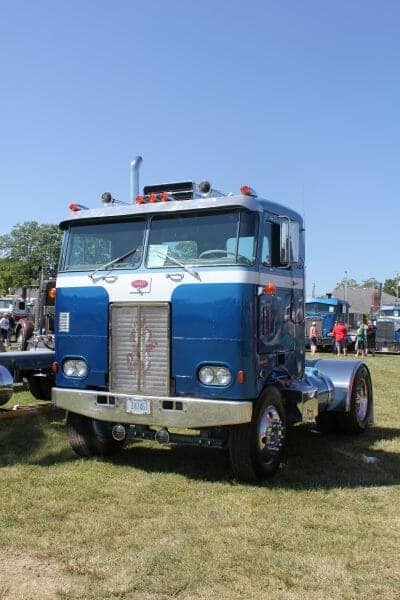 This style of big rig certainly had it’s design issues, just like any of the others, however, it did what it was designed to do and did it well. 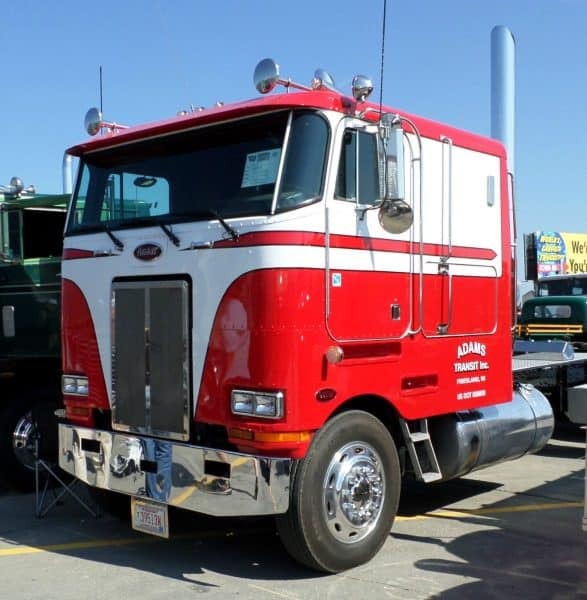 The cabover was originally designed to have a good turning radius, in order to maneuver in tight spots, which it did very well. The length laws back then also dictated that only so many feet of truck and trailer were allowed on the roads. 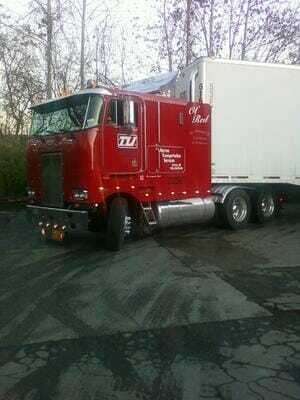 These trucks met those standards. 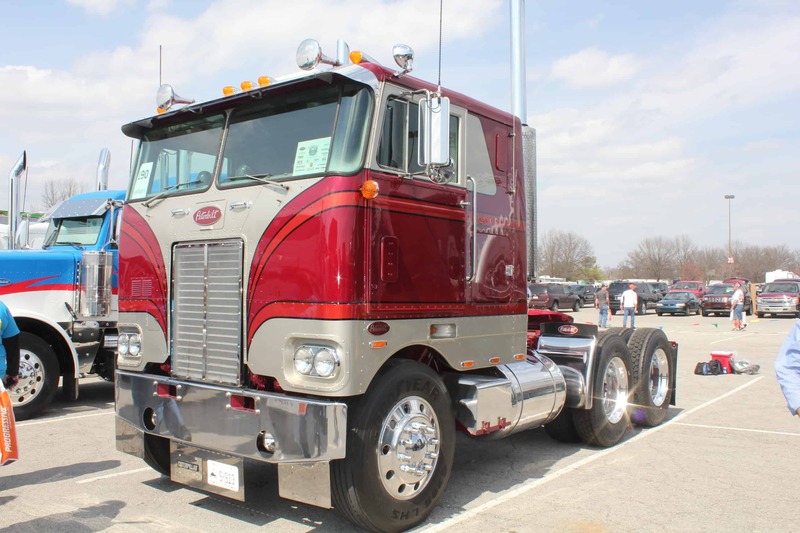 It was only when the length laws ‘loosened up’, that cabover popularity started to dwindle. Big carriers stopped buying them as there were more styles of trucks to choose from, due to the changes in the length regulations. 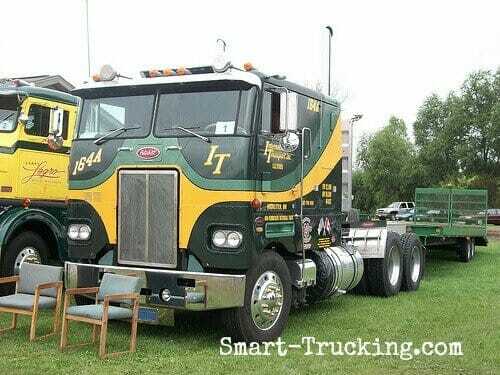 Sales plummeted and eventually manufacturing of these work horses, slowed right down to a crawl. 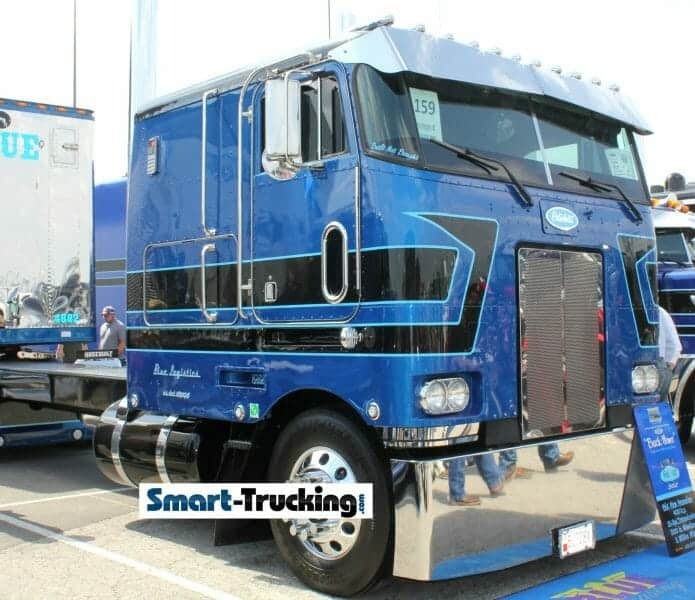 If you were a trucker who had the experience of driving a cabover truck, I’m sure these awesome Peterbilt cabover photos will bring back a few memories for you. 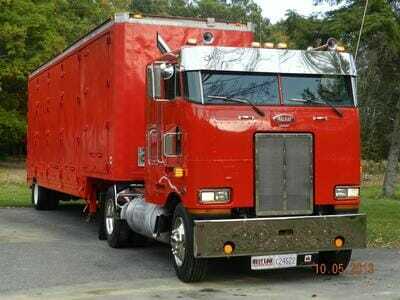 Hopefully, most of them good memories.